Black Hole is a region in space where the gravitational force is so strong that nothing can leave the region. 42 year ago, Stephen Hawking predicted that black holes shrink because they emit electromagnetic radiation. Since then, this prediction was nothing but a theory as the radiation is too weak to observe using the technologies available today. But as science evolves, the mysteries that involve black holes begin to be revealed. What Stephen Hawking hypostasized back in 1974, is confirmed after all these years. A survey published recently in Nature Physics confirmed the theory and showed that, in some way, it is possible to escape the from the black hole. 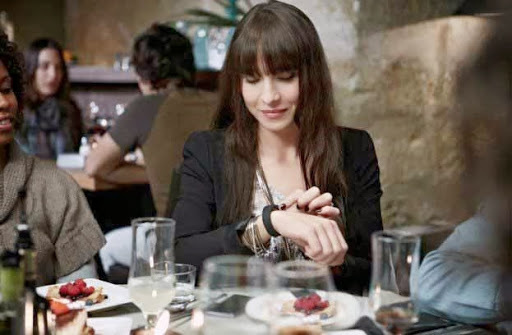 During an event of CES 2014, Sony unveiled a small device that can be the core of many wearable devices to come - not only those who are released by the company. The device, called Core, will rely on battery that lasts for five days and is even able to send notifications via vibrations (Read more about Sony Core). For now, the main product that uses the Core is SmartBand SWR10. It is a smart wristband that works as a physical activities assistant.As you might guess, the operation is very simple: you put the device in your wrist and it begins to collect related data about your physical efforts. However, due to the Core, the SmartBand does more than compute calories burned in races, for example. The bracelet from Sony can record data throughout your daily routine, showing if you sleep well, identifying movements made and even media used within the last 24 hours. If you are a regular PC user, the biggest question on your mind is “How to make my PC run faster?” – I am quite sure about that. That’s not an easy job at all as managing a faster system depends on many factors and failing on one will completely make no good. So, to get to know how to keep a new system fresh and fast or how to make a slower PC faster, you first need to know why the system goes slow overtime. There are real reasons behind this problem and we can’t pass the fact that whatever you do, your system is surly going to end up taking decade just to boot up. All that we can do is to keep that moment away for a further bit. In this article we will explain what are the major reasons of a slow system and sluggish PC and what basic things we can do to prevent it. So, let’s get started. If you follow the news related to the gamer world, should remember the Rift glasses. The unit is facing an augmented reality concept – with the goal to get you to come closer to the stories of the games and have a completely different experience to have fun. The initial project is already very promising and made a lot of people interested with the prospect of a pair of augmented reality glasses that really worked. It turns out that the Oculus, the company behind Rift, is still searching for progress and improving their own product. Because of this, at CES 2014, the company unveiled the prototype of Crystal Cove, which is a kind of evolution and successor of Rift. One major difference is the fact that the screen rely on OLED technology, so that latency is lower, reducing the image blur, a characteristic that was a deal breaker to some people. Kicking off the press conference of CES 2014, NVIDIA came to public early on Monday (6) with its presentation. Onstage at The Cosmopolitan Hotel in Las Vegas, the company's CEO, Jen-Hsun Huang, talked mainly about three issues: new games, new Tegra K1 chip and automotive technologies. Opening the meeting, Huang talked about the recent news of the company and how they are forwarding it that NVIDIA believes is the future of gaming. The GeForce Experience and G-Sync technology were some of the examples cited. In a demonstration, the Batman: Arkham Origins game was run on the PC and transmitted simultaneously via Shield, to a 4K TV. The latency rate during the display was very low, with virtually no loss of quality. 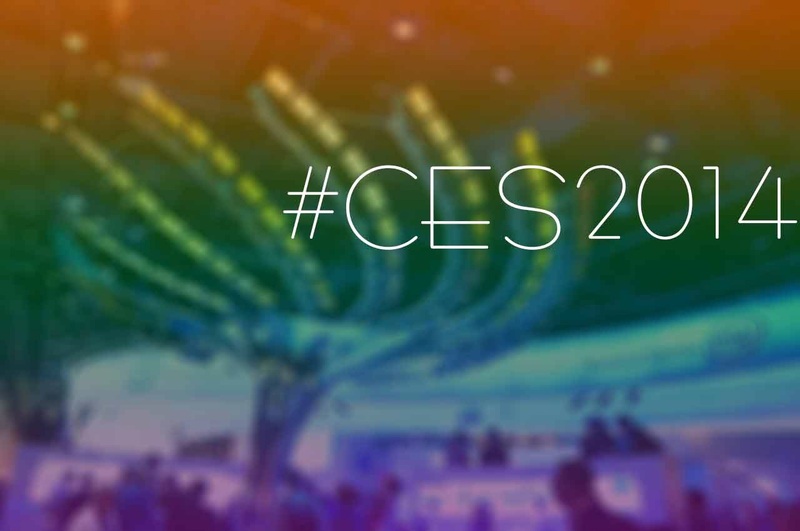 The international CES is one of the biggest event for electronics and technology showcase of the year. Each year technology fans and addicts look forward to this event which tends to showcase the upcoming technologies and concepts which may come to light later that year. 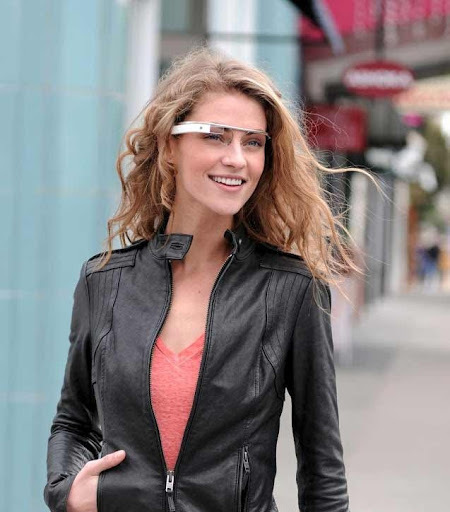 This year’s Consumer Electronics Show, CES 2014, which is scheduled for 7-10th January, should not be any different. This event should chosen by many companies to debut and display their innovativeness that should dominate our attention over the coming months. In addition, the event will also give space to statements of appliances and inventions that will help us to have a more accurate view of what the coming years are holding for the world of technology. From the same developer of famous Malwarebytes Anti-Malware, Malwarebytes Anti-Exploit is an application for Windows to prevent the attack of malicious applications on your computer through security vulnerabilities. Applying a constant monitoring of programs open on your computer, the software tries continuously to keep them protected from threats. For this, the program maintains a system of preventive protection (real-time) to detect all attempts to abuse and stop them immediately. It is worth mentioning that this application is still under development and testing (Beta) and may not always behave as expected, with bugs. Malwarebytes Anti-Exploit is a security utility, aimed to prevent zero-day attacks. Although this application doesn’t work as a complete replacement of an updated and full-featured antivirus program, the idea is simply to increase their degree of tranquility while surfing the internet. Instagiffer is an application for Windows that allows you to create animated GIFs from videos stored on your computer or directly from YouTube (without downloading). The program provides simple tools for you to create GIFs from any video available on the web or on your PC. Choose framerate, start point, duration and get the best and funniest animations. The American space agency, NASA, recently released the report of the Grail mission, which lasted nine months in lunar research. Scientists have unraveled the mysteries of the gravitational force of the Earth's natural satellite, the moon, which might have formed from the impact of asteroids and comets on its surface. NASA believes that understanding the phenomenon makes it possible to increase the accuracy of satellites navigation that end up being affected by gravitational variations. The researchers also point out that knowing the structure of the Moon is essential to understand the changes since its formation of about 4.5 billion years. If you are one of those computer use who have tons of application installed in there pc, then you must be familiar with the case that each time you turn on your computer, some software start working with the system and then it does not take more than a few seconds for a window to pop up reporting that an update is available for either of your existing application. When it comes to a update notification from anti-virus or some plugin, we know that the update brings more security to your computer. However, in most situations you will not notice any difference in operation after update though those update were important. Today, let's talk about this trickery adopted by Google and Mozilla to make their browser more popular. You would probably remember what you studied in school about the process of evolution of stars, but the information you know may be incorrect or at least incomplete,as it is believed by a team of Australian research. Simon Campbell, specialist of stellar theory from Monash University, found evidence in old papers which suggests that some stars do not follow the pattern as they should follow according to science. Until now, scientists believed that mass stars similar to the Sun pass through a phase at the end of their lives that would occur in a huge burning of nuclear fuel, which would cause much of the mass of the stars were lost in the form of dust and gases. What is the best selling phone model in the world today? Leaving the past behind, the first names that come to mind today are Samsung Galaxy S3 and Apple iPhone 5. Both devices vying for market leadership today, but you would be surprised to know they would hardly come up on the list of world’s best selling phones of all time. In the '90s and the first decade of the 21st century, Nokia was the company that captured the biggest amount of mobile phone consumers. The company is the manufacturer for the most of bestsellers released to date and, even with the higher volume of sales today, yet the sales leaders in the world need to do much to achieving similar numbers. Check out our list which are the 15 most phones sold today. Can you guess which model will be the winner? Hyper for YouTube is an alternative way to watch your favorite videos on YouTube from Windows 8 modern interface. It features a sleek and minimalist and lets you watch what you want without having to see the advertisement of service before each video. With this app you can browse and play any content with all the facilities of the regular web site: videos related appears next, you can comment, view comments, share and Bookmarking. Besides these options, Hyper for YouTube is offering a tool that does not exist on the site: you can download videos quickly to your computer, simply by pressing a single button. Another advantage is that it works in the background, that is, you can leave the video rolling and open other applications or even go to the Desktop.